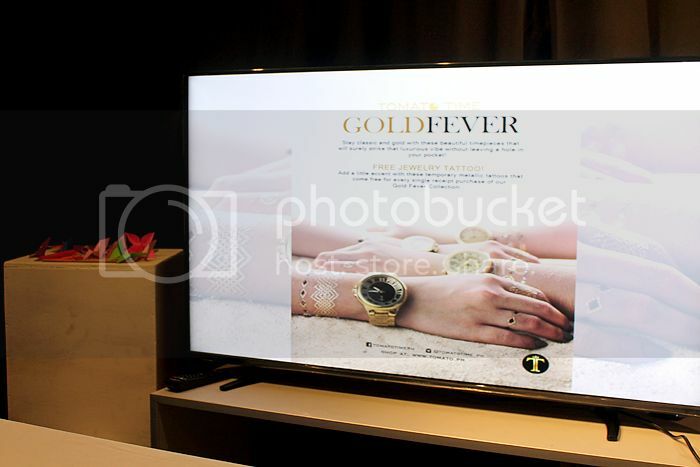 Last February 11, Tomato Philippines released their first ever gold timepiece collection called “The Gold Fever”. 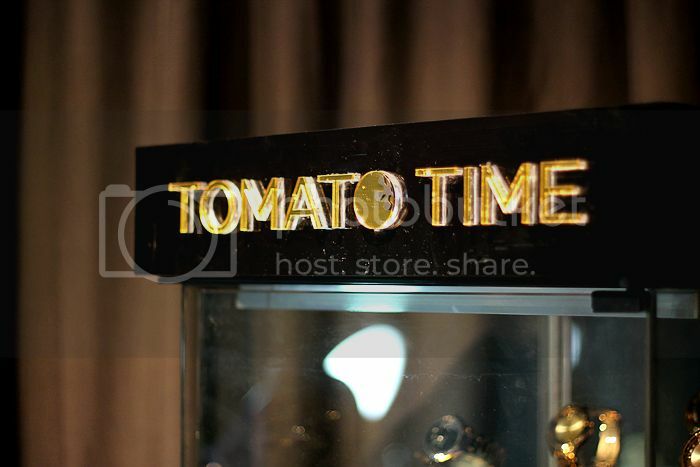 A few bloggers and I were invited to come and experience a golden afternoon (hehe) with Tomato Time! 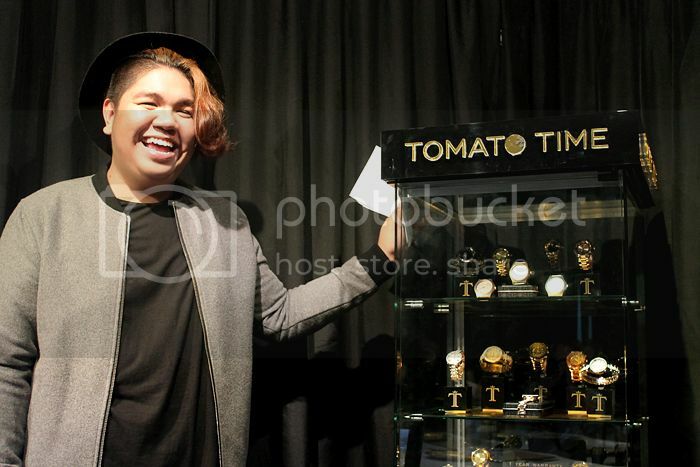 Benj Billones – part of Tomato’s marketing team / the main patron of Tomato’s gold timepieces! 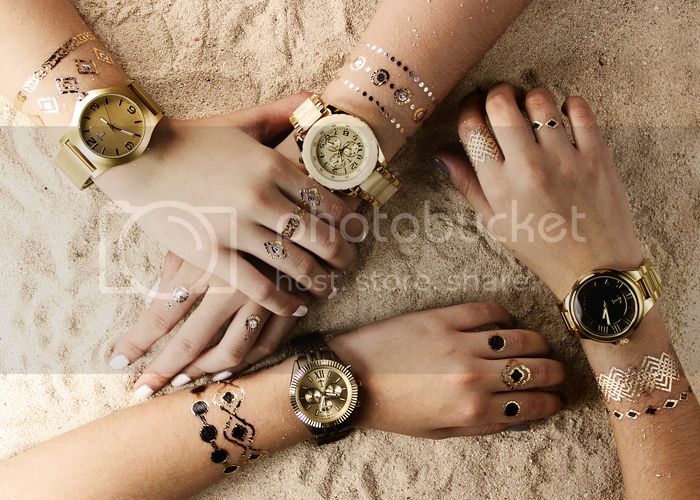 It wasn’t a shocker that the timepieces would be GORGEOUS – as we had a mini sneak preview during Tomato’s Summer Campaign shoot a week before. Still, I was definitely excited to see the whole collection in person! And of course, spend some afternoon fun with my fellow bloggers and the Tomato team! 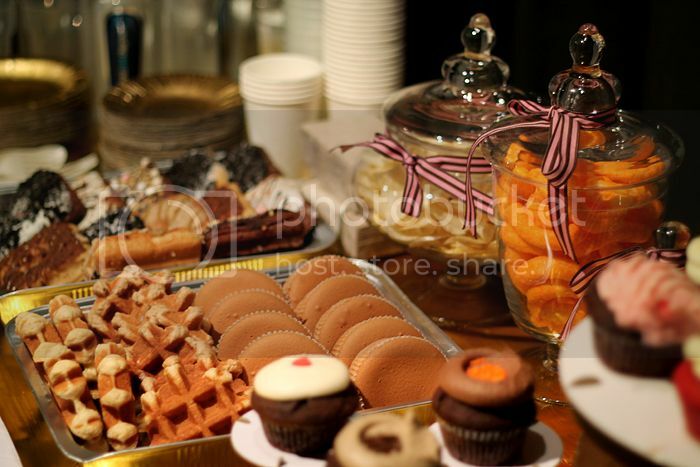 This collection is actually composed of 5 sub collections (to cater to our varying tastes and styles). 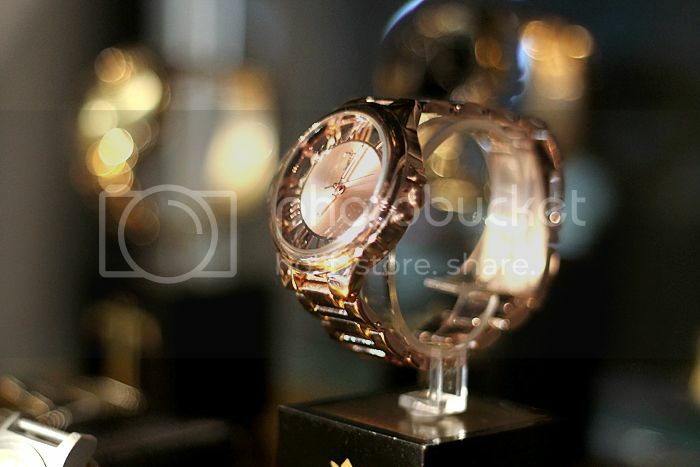 Upon Benj’s further introduction to the collections, there’s no denying that gold definitely looks good on your wrists! The five sub collections are: Tristen (as photographed above), Tavi, Tasha, Thia, and Tatiana. 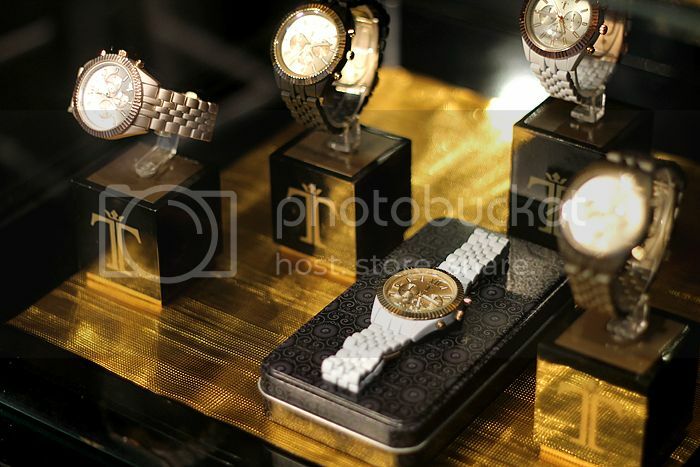 Each one carefully curated and designed to go well with our OOTDs! 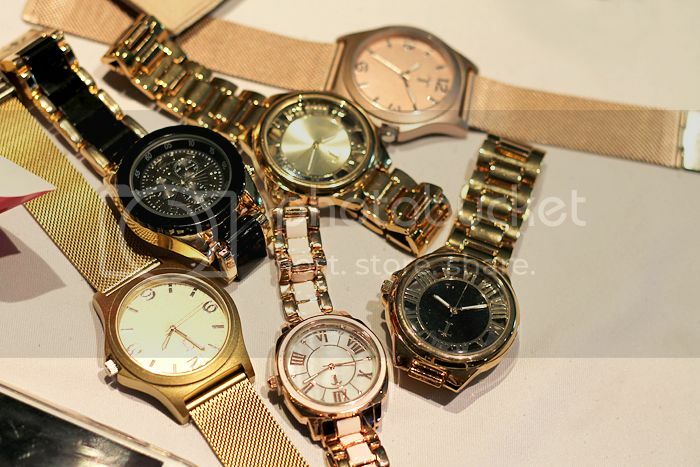 And although these babies are fashion watches, you won’t have to worry about them tarnishing (no matter what your skin type is) because they’re all electroplated! Woot! 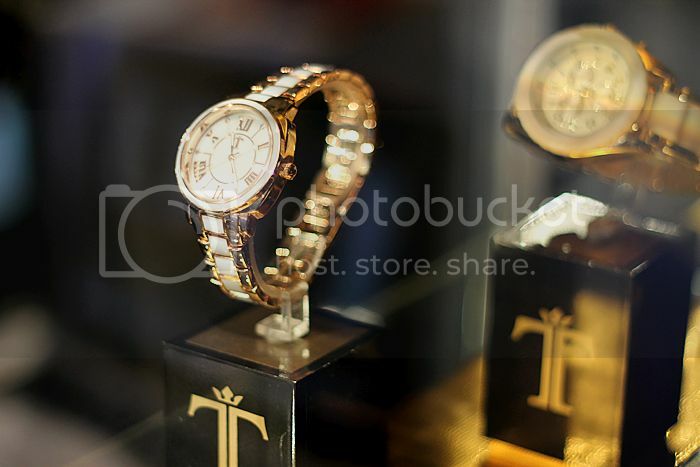 The Tatiana watches – sporty/athletic chic feels! 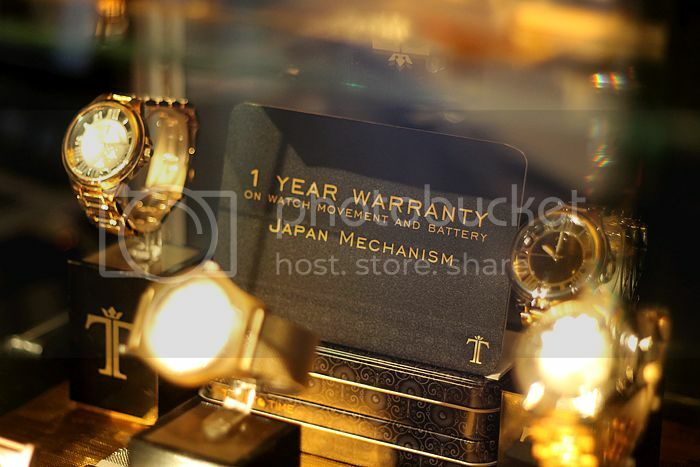 Other awesome tidbits about these watches: they’re made in Japan, they each come with a 1 year warranty (on mechanism & battery), and they look like & operate like a million bucks BUT they’re freakin’ affordable (Php 1,200 to be exact)! 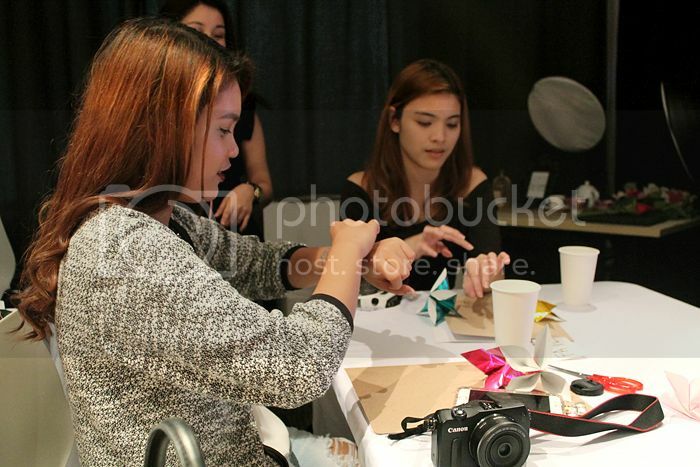 My origami and gold tattoo seatmates – Faye and Cha! 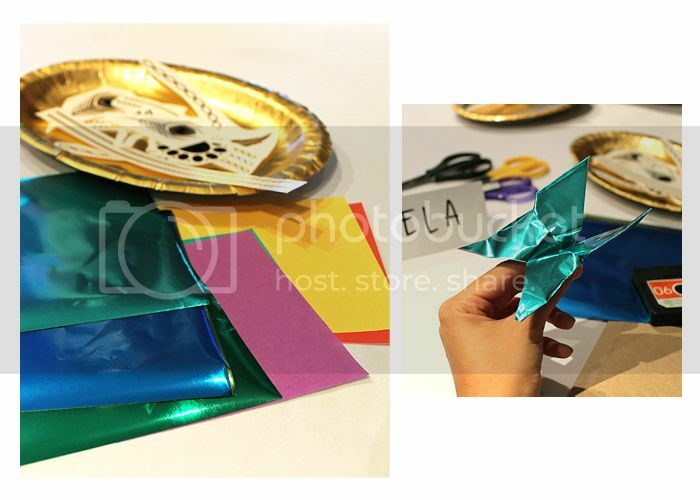 Of course, along with the delightful Gold Fever presentation, we were treated to a slew of fun activities like origami lessons, gold tattoo tattooing, a flat lay contest, eating (lol), and more! 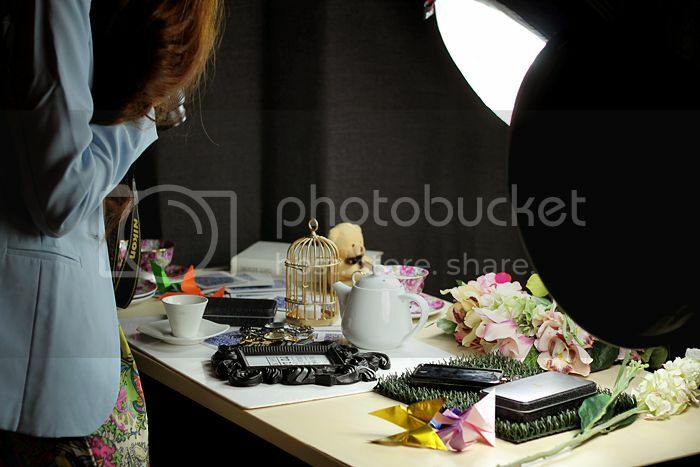 I personally enjoyed the flat lay photo shoot portion the best – I felt like I was on a reality tv show, fighting for the prize of “Best Instagram Post” haha! The Queens – Cha & Ida! So, what are you waiting for? Go to the nearest Tomato Time kiosk and get yoself some goooold! For more information about Tomato Time and The Gold Fever Collection, you can check them out on Facebook, Instagram, and Twitter!